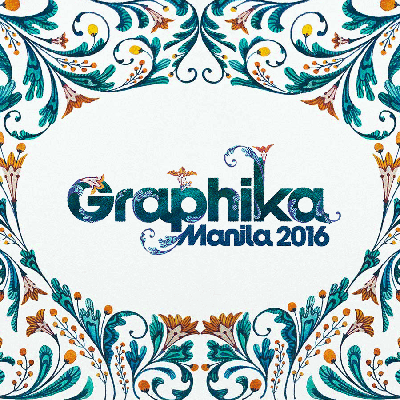 GraphikaManila, the biggest and wildest design conference, will be celebrating its 10th year on January 31 & February 1, 2015 at the SM Mall Of Asia SMX Convention Center gathering more than a thousand creatives! And since it will be their 10th year pumping the creative juices of amateur and professional artists, they will be organizing a FULL 2-day day conference! Yup, you read it right. two(2) FULL days of inspiration to keep you going!